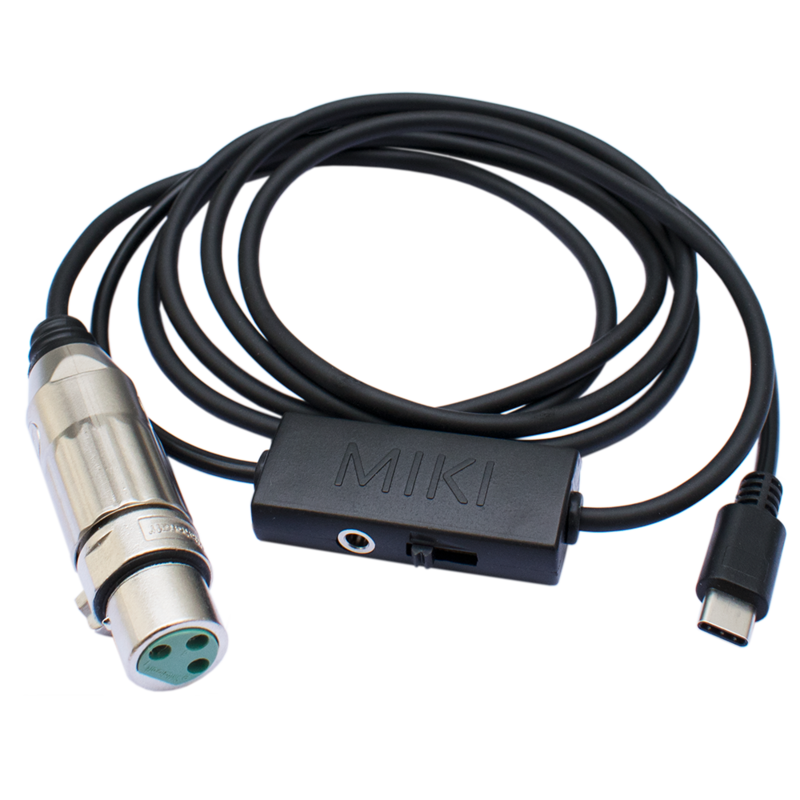 Thanks to the inclusion of the standard USB type C connection on the new iPad Pro and the low power consumption of the MIKI-D, we are very pleased to announce that the MIKI-D type C is compatible and can be used directly, without any adapters or power supply, on the iPad Pro. Is this the future of iPhone also ? Let’s hope so ! MIKI-D TYPE C: Available here! Just download & install on top of the older version you have installed. All your settings will remain intact. Call integration, which makes sure a telephone call does not interrupt your live stream anymore ! Talk back (Push to Talk) supported as a station setting. This enables you to use LUCI Live in a “Walkie Talkie” fashion. Streaming video improved. Standard bitrates added, full frame interval selectable. Graphics improved. iPhone X screen compatibility. We’re proud to announce LUCI LIVE Streaming Essentials. LUCI LIVE SE is the ideal solution if you want simplicity in live broadcasting and being able to choose different industry standard professional quality codecs and protocols. With this Special Edition you get all the essential streaming features of LUCI LIVE for high quality live audio contribution without the record, edit, ftp, video (on iOS) and enterprise functions. Indeed ideal if you need a professional quality solution for only live broadcasting and like to keep it simple and your options open! https://technicadelarte.shop Technica Del Arte’s secure shopping site for purchase info. Resellers Contact one of our valued authorized resellers. http://blog.luci.eu Manuals and Download info for Windows, macOS, Android, Linux and iOS. Some more new manuals and howto’s posted. Many more manuals and howto’s are now available in the “Manuals” section on the right, stay tuned for more ! The LUCI Live manual for iOS is now also available on this blog. We will keep this up to date to the latest version published here.